Our chauffeurs are the best in the business - smart, courteous and with excellent navigation and advanced driving skills. 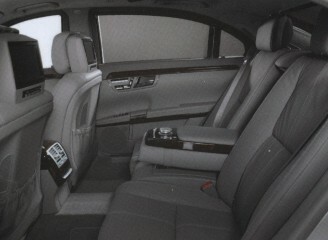 The service uses high quality vehicles, including the Mercedes-Benz S-Class and E-Class saloons. 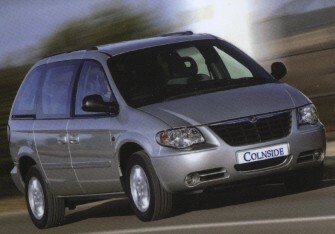 For larger groups, our Chrysler Voyagers can carry up to 6 passengers. We offer full account facilities to business of all sizes, from global organizations to individuals. Off-site conferences; we can provide enough chauffeurs to ensure all of your delegates arrive in time, in style, and relaxed. We are big enough to handle all of your travel needs but small enough to offer that personal touch. 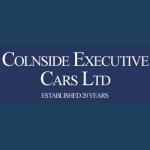 Looking for executive car hire in Maidenhead? 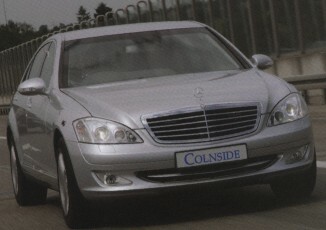 Whatever it is that you are after, when you are looking for everything from airport transfers in Maidenhead to executive chauffeur services, look to the professionals here at Colnside Executive Cars Ltd. Providing VIP cars in Maidenhead, here at Colnside Executive Cars Ltd we are dedicated to providing a service which is unrivalled in terms of excellence. 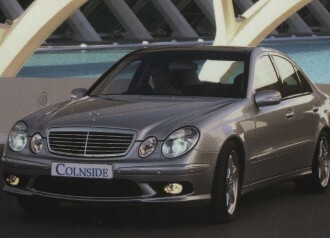 Offering first rate executive car hire in Maidenhead, Slough, Heathrow and Windsor here at Colnside Executive Cars Ltd we are well renowned throughout Maidenhead and the surrounding areas for providing a first class service. We are a local firm geared towards executive travel for corporate and domestic clients alike. We are a small but extremely credible company. If you need to get from A to B safely and in no time then we are able and willing to provide this service to you. Experienced and established, as a licensed Maidenhead private hire operator there should be no doubt in your mind that we are the first choice when it comes to executive travel in your area. Ian picked us all up from Heathrow last Tuesday in one of his 6 seater MPV's. For the 6 of us it was far cheaper and way more luxurious than the train. Thanks again Ian, we'll be in touch soon.